Showing recent results 2011 - 2025 of 4490 products found. 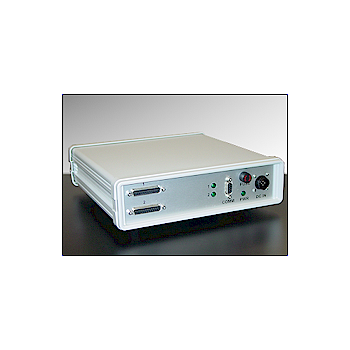 This model is intended for use on the desktop as part of host simulation and equipment testing. 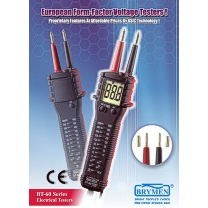 The smaller form factor makes it ideal for equipping service personnel for field support. 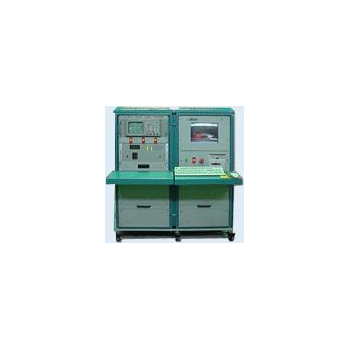 Used for testing of DAWN RWR PCB's in JAMMER. 19" Rack Mountable with built in wide range of IO signals. 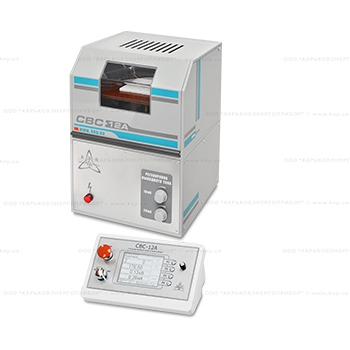 Used in 4th line servicing of PCB's. 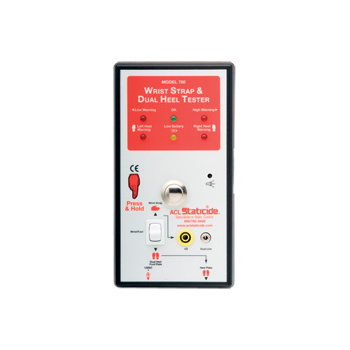 Used in LRU and system level testing Detects 100% fault coverage including track faults. 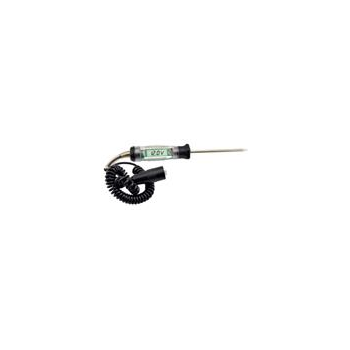 The ACL 780 Economy Combo-Tester measures electrical resistance of wrist straps and heel grounders simultaneously and individually. This is a good alternative for companies seeking a personal auditing station but do not need to save data. 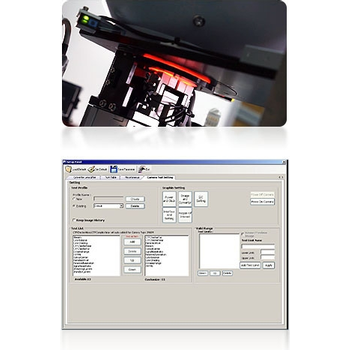 Adjustable limits add versatility for ESD managers that may need to modify verification plans. 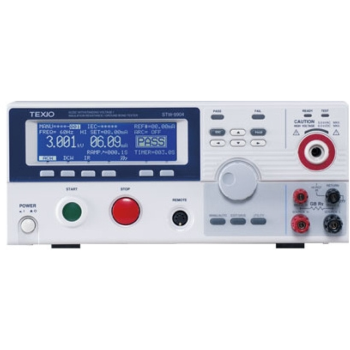 TE6-0717 - Hangzhou Tonny Electric & Tools Co., Ltd.
STW-9800 Series - Texio Technology Corp.
STW-9900 Series - Texio Technology Corp. 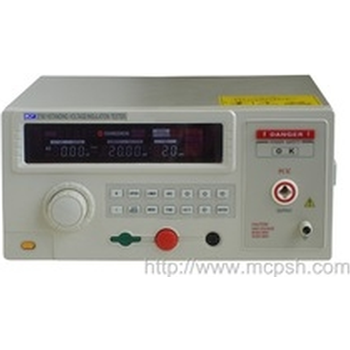 The sample is exposed to a defined magnetic field within a measuring coil. A magnetic flux is created inside the material. 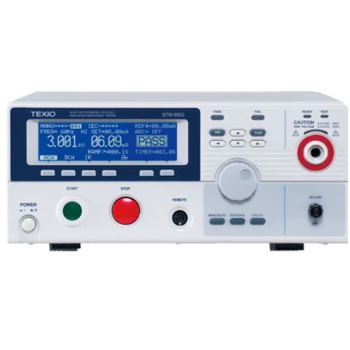 The required current is supplied by a power amplifier. 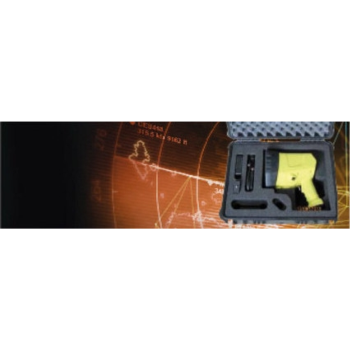 PDT35 - Pyle Audio Inc.
DARAD is an innovated 3-in-1 handheld testing device to test the platform’s own EW self-protection system against threats, such as radar, laser and missile. 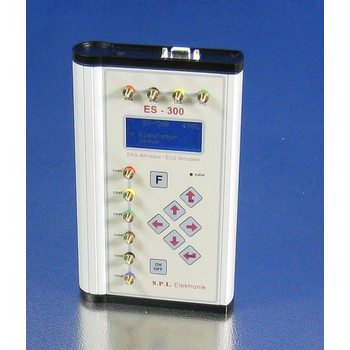 The device emulates threats by transmitting RF, IR and UV signals. With a set of pre-programmable threat signatures, a wide range of EW protection systems can be tested with DARAD. 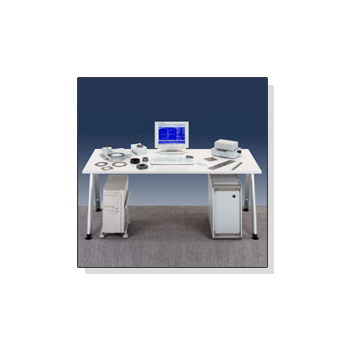 The testing tool is independent from any platform's own EW system providing accurate test performance. 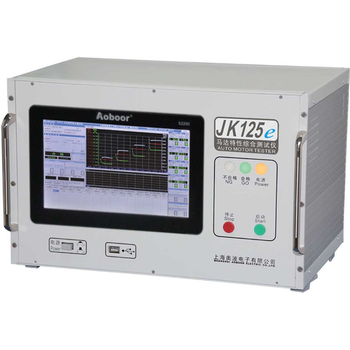 JK125 Series - Shanghai Aoboor Electric Co., Ltd.
Applicable to electrical performance test of series excitation motors.